Perfect beam pattern single beam aftermarket LED headlight 25w 2800lm for sale from professional China manufacturer with cheap budget, with effective heat sink technology as well as turbo cooling fan, only single beam available, including H7, H8, H9, H11, H10, H16, 9004, 9005, 9012, HB3, HB4, P13W, 5202, PSX24W, PSX26W, D1, D2, D3, D4; life span up to 30000 working hours, the IP67 waterproof grade make sure it works very well even in extreme situations. CE, FCC, RoHS certificate approved, suitable for Mazda, Volkswagen, Jeep and other vehicle brand. 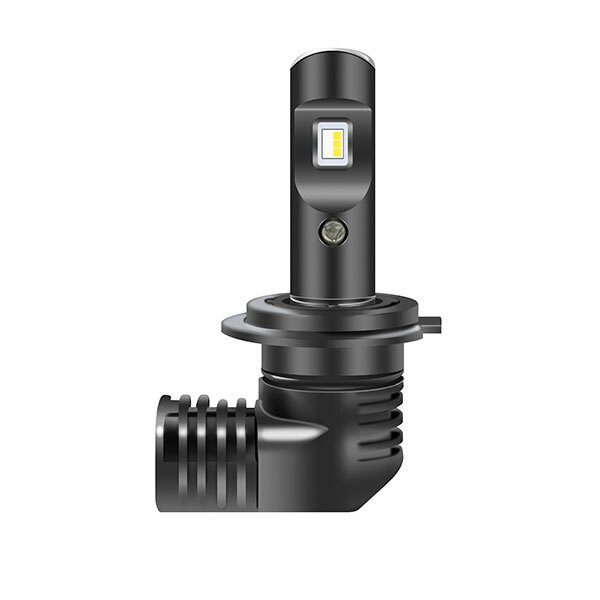 LVT AUTO is your best supplier for LED headlight kits! 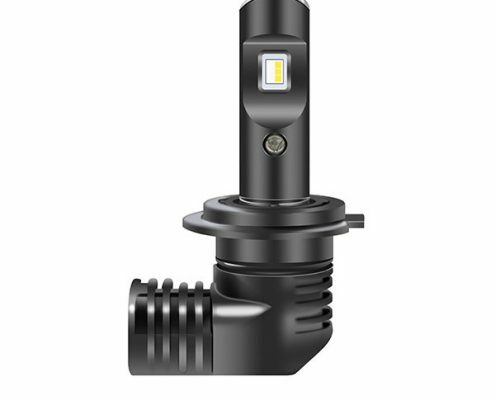 How to choose quality LED headlights for car ? With the booming automotive market, the market for the car lighting industry is also very popular. 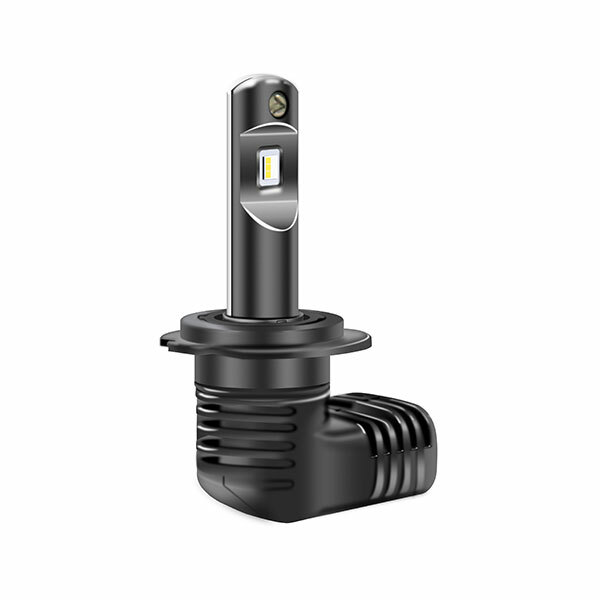 At present, the global car lighting market is mainly divided into four types, namely halogen lights, xenon lights ( same as hid lights) , LED lights and laser lights, of which laser lights are in the conceptual product stage. 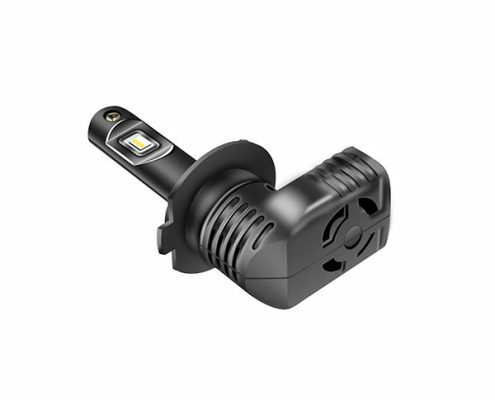 Among the four types of car lights, LED car lights are first choice for more car owners around the world, and LED headlights are the mainstream of LED car lights. Then, how could we choose quality LED headlights? The most important factors in determining the quality of led headlights are brightness, light pattern, color temperature and heat dissipation. 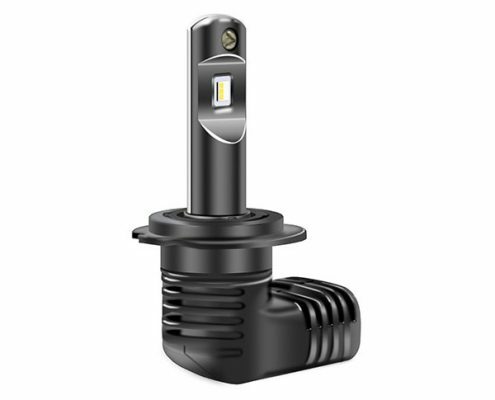 Brightness, determined by the LED chips, good LED chips ensure light efficiency, high lumen, and the brightness will be good, so the quality of LED chips is very important, currently Philips, Cree, Osram are recognized as good quality LED chip brands for LED headlight. 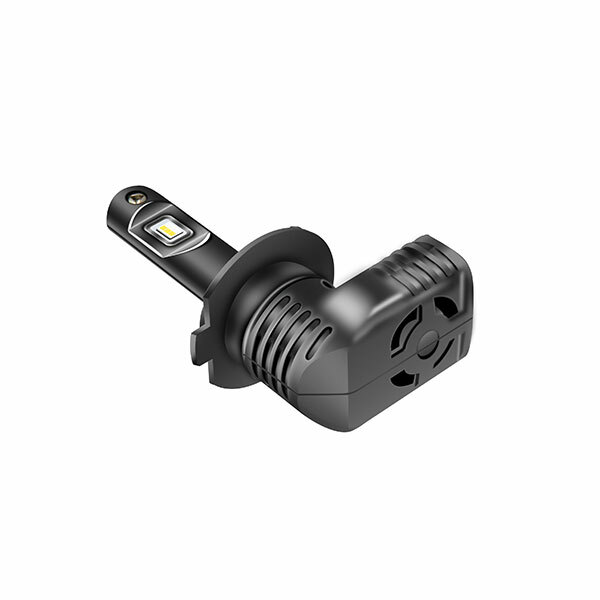 Loevet manufacture LED headlight with Osram, Philips and other LED chip brand per customer’s requirements. Light pattern, in simple terms, refers to the lighting angle and shape of the car headlights. A good light pattern, which divides the bright and dark areas, helps identify the road conditions clearly, and does not illuminate the eyes of the opposite driver. This is determined by the overall design of the headlights. To know the exact effect, better to test the headlights. Loevet LED headlights come with nearly the same light pattern as halogen size by adopting the thickness copper PCB. Color temperature, which is used to define the color of a light source in illumination optics, refers to the color change sensed by the human eye when the light wave is at different energies, refers to the color of the light. This parameter can be directly visible from the headlight package box. More than 8000K can be regarded as blue light. In general, the color temperature of about 5500K is the luminosity seen by the naked eye during the day, which can be understood as the visual optimum. 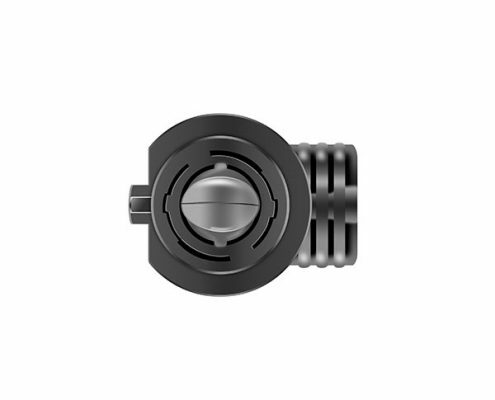 Therefore, it is more suitable to select LED headlights with a color temperature between 4300K ​​and 6000K, so that both brightness and penetrating power are considered. 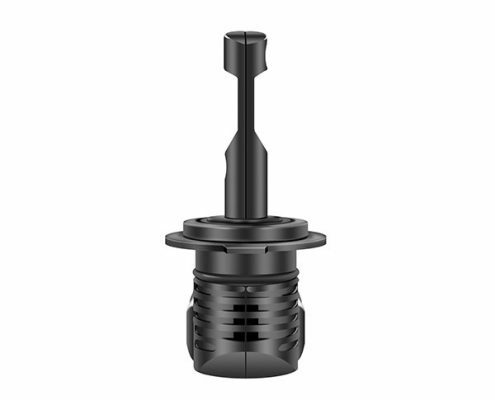 It can meet the needs of night driving lighting, and there is no need to worry about the penetrating power in rainy and fog weather. Cooling, the heat dissipation of the headlights determines the life span of the LED headlight bulb. After the LED light source is powered on, about 35% of the electrical energy is converted into light energy, and the rest is converted into heat energy. There are two main types of heat dissipation for LED headlights on the market: passive heat dissipation and active heat dissipation. Mainstream forms of passive cooling now are copper braided heat dissipation and aluminum body heat dissipation. However, if the heat dissipation body not large enough may result in insufficient heat dissipation. The active cooling method is equivalent to speeding up the air convection speed – yes, we mean cooling by fan ! 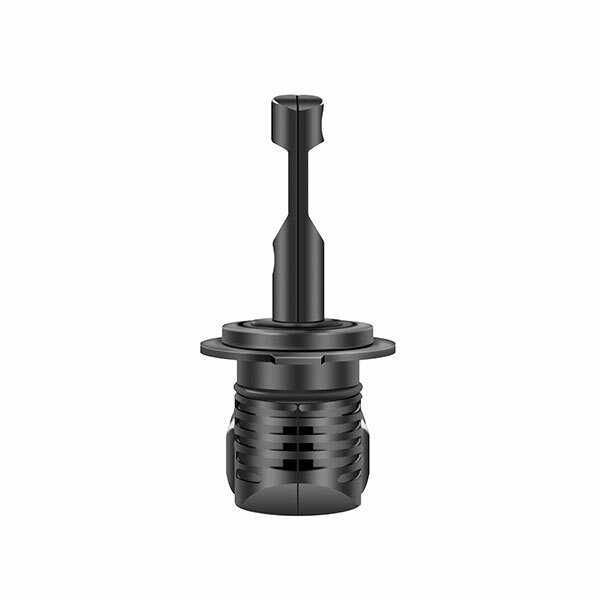 This kind of heat dissipation method is to add a small fan to the tail of the LED headlight. When the LED is powered on, the small fan at the tail also works together, the heat of the aluminum seat is radiated into the air by form of air convection. Most of Loevet’s LED headlight are adopt turbo fan cooling heat dissipation, especially for high brightness and high power LED headlight range.